When you're wading against a sweeping current and searching for the perfect eddy to drop in, make sure your feet stay firm underneath you. 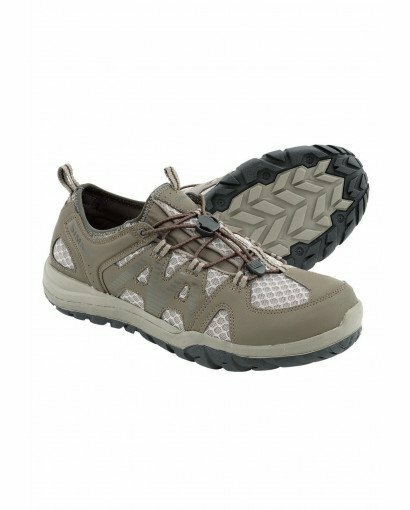 Simms' men's low-top Riprap Shoes include a Right Angle® footbed to ease stress, so you can navigate the riverbed in comfort all day. The hydrophobic mesh upper stands up to a beating underwater while draining quickly on dry land. 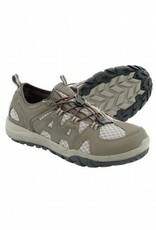 Bungee lacing allows the shoe to slip on and off with ease.